japanese umbrellas - Wasaga There are 4 products. 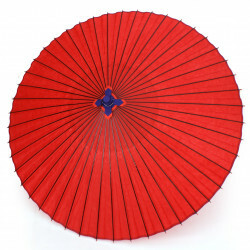 The wagasa are made of washi paper (handmade Japanese paper) and bamboo. 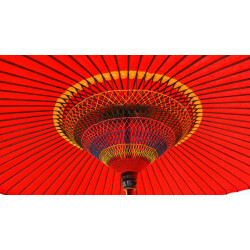 There are several types of wagasa, some of which are rain-proof. 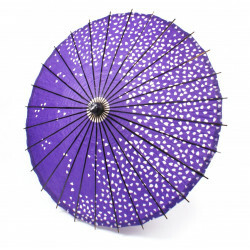 Very widespread in the past wagasa have gradually disappeared with the appearance of western type umbrellas. Today, wagasa manufacture is concentrated mainly in Gifu and to a lesser extent in Kyoto.